Convenience and luxury are two words that come to mind when one mentions Millennium Minneapolis. Situated in the western downtown district of Minneapolis, close to Nicollet Mall and the Minneapolis Convention center, the city of Minneapolis is at your fingertips. The luxury that the Millennium Minneapolis provides is impressive. Contemporary furnishes, combined with the flair and culture of downtown Minneapolis, provide an elegant and industrial-chic atmosphere. Featuring the iconic Dome, the Millennium Minneapolis is a destination that is stunning. Under the glass ceiling, guests will be wonderstruck by the unparalleled views of the skyline and exceptional architecture that has made the Twin Cities iconic. 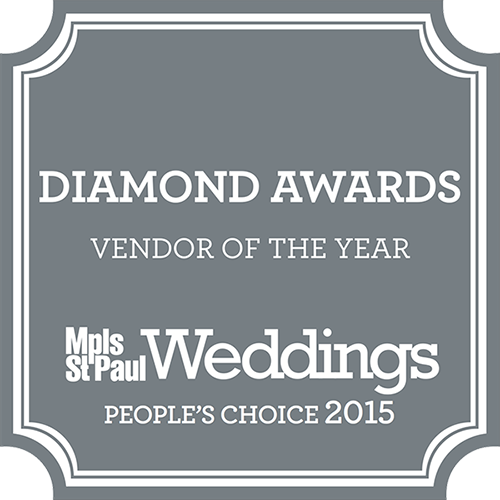 The Dome can host approximately 160 guests; guests that will be in awe of the beauty of your ceremony. The Marquis Ballroom features floor to ceiling windows, providing breathtaking views of beautiful downtown Minneapolis. The Studios feature full-length windows that make a perfect backdrop of the Minneapolis skyline. 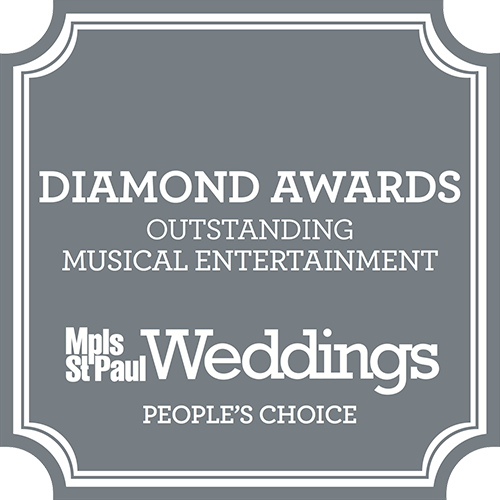 The Millennium Minneapolis provides a team of wedding experts that will offer expertise in planning and implement the wedding of your dreams, down to the last unique detail. The Millennium Minneapolis features innovative technology with a fully equipped audio-visual system, screens to project images, and many more amenities. The Millennium Minneapolis, being well situated in downtown Minneapolis, and adjacent to Nicollet Mall, offers the luxury and unique architecture that is particularly exceptional. Your wedding ceremony will be placed in the expert hands of professional wedding planners, that will surely make your special day one of beauty, grace, and full of memories.